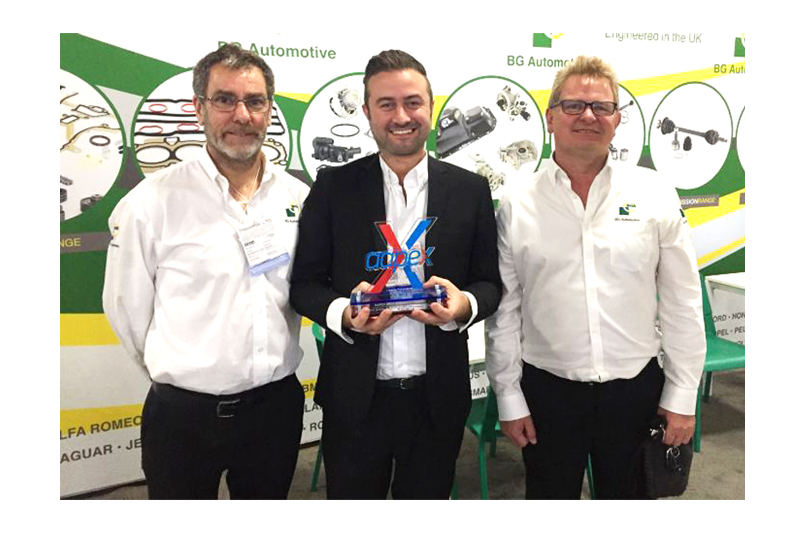 BG Automotive (BGA) is proud to announce that their stand has been awarded Best in Class at international automotive show AAPEX, Las Vegas. Featuring more than 2,500 exhibiting companies, AAPEX is a hive of the latest products, services and technologies from the automotive industry. And with approximately 162,000 automotive aftermarket professionals from 135 countries in attendance, it is fantastic that BGA have received such recognition. “We are delighted to have been awarded ‘Best in Class’ for our stand at AAPEX, Las Vegas. BGA proudly fly the flag for Britain and owes our success to the traditional British values that make up the heart of our business.” says Matthew Greener, Marketing Director. Seeing rapid growth in the export arena, BGA have been focussed on achieving foothold in new markets by engaging more with different territories and ensuring we have a huge presence across the globe. For further information from BGA, click here.